Is Dufour’s Appointment As Rolex CEO A Sign Of New Directions For The Best Watch Brand In The World? There has to be a reason why Rolex remains, after all these years, the number one watch brand in the world. With a habit of doing unexpected things quite apart from the rest of the industry, it stands alone, a category unto itself, defying any would-be challenger to topple it’s dominant status. It can even be said that the playbook from which every other brand works, releasing this novelty or that, then chasing the latest trend for short term gain, then diluting identity before a hit watch can be solidified into an icon, is not the same one that Rolex uses. The Rolex Booth at Baselworld 2014. 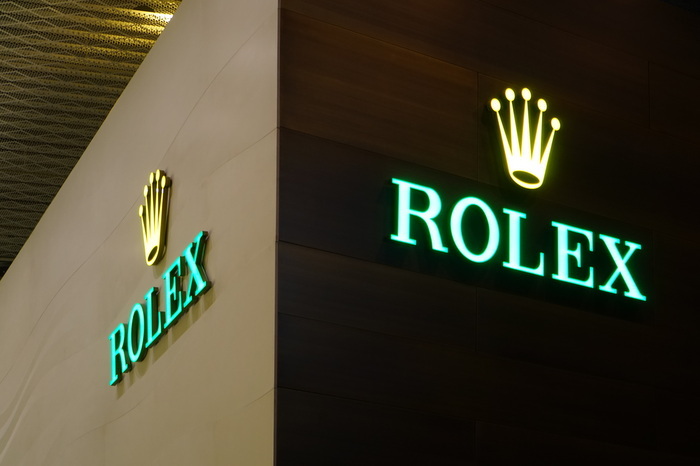 How Rolex works, how Rolex thinks, indeed the very secrets that govern their success, that finally find expression in the products they produce, can never be fully fathomed. However, that secret playbook is certainly something that we can speculate on, and speculate we will, on the two most recent pieces of news to come from the venerable brand. The first, the Syloxi hairspring that we saw in Basel (read my previous article here) was something so astounding on it’s appearance that we, the Revolution team, almost fell off their chairs, half forgetting the other Rolex releases we had come to see. Technical innovations are to be found in abundance in the Rolex Syloxi Hairspring. Any manufacturer who comes up with a new hairspring is certainly to be applauded, for this is a difficult and demanding endeavour. Yet the innovations that this particular hairspring came with, the technical firsts that it embodied, reminded us again of the acutely technical side of Rolex that we sometimes forget. On the face of it, Rolex doesn’t change much from year to year, yet when they are well and ready, the secret curtain parts, and we finally see the result of the vigorous work that has gone on behind the scenes. So it seems: trends only apply to Rolex when the innovation that is promised, can work, and work reliably. 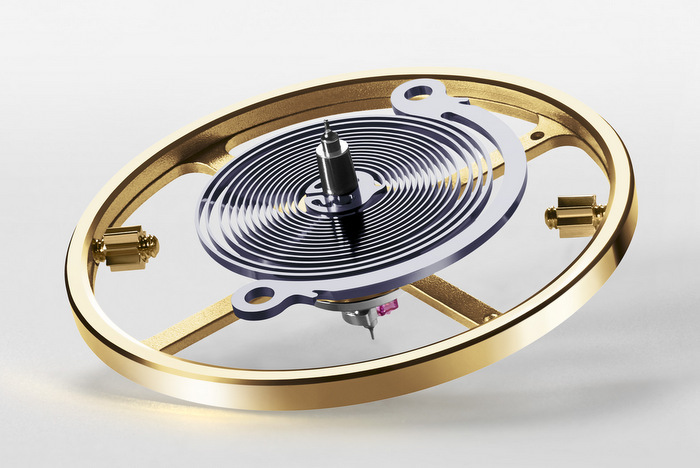 The Syloxi hairspring then, coming with all the benefits of silicon and with its sturdy one piece design, can be said to embody all the values of the brand. By looks alone, primed within the balance wheel, it sits, strong, balanced and sturdy. By any measure, it would be hard for anyone to disagree that these are words that can be used to describe the brand itself. 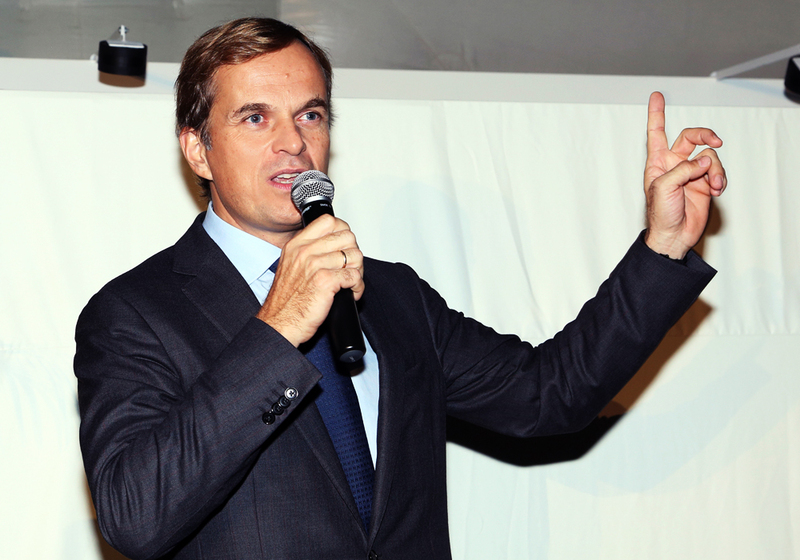 Jean-Frédéric Dufour might just be the man to shake up Rolex. The second piece of news that no one expected came on Tuesday (15th April 2014), when Jean-Frédéric Dufour, who I had met not two weeks ago at Basel comfortably ensconced in the CEO chair at Zenith, was suddenly announced as the new CEO of Rolex. How things can change so quickly, and it certainly prompts the question that us industry watchers will ask: Why? The answer will most definitely be a complex one, for nothing as important as this would be left to chance. What is certain though is that Jean-Frédéric Dufour’s appointment will certainly shake up a brand already at the top of its game, preparing it for even greater success. After-all, it has to be said that the last two CEO appointments were more about continuity rather than disruption. 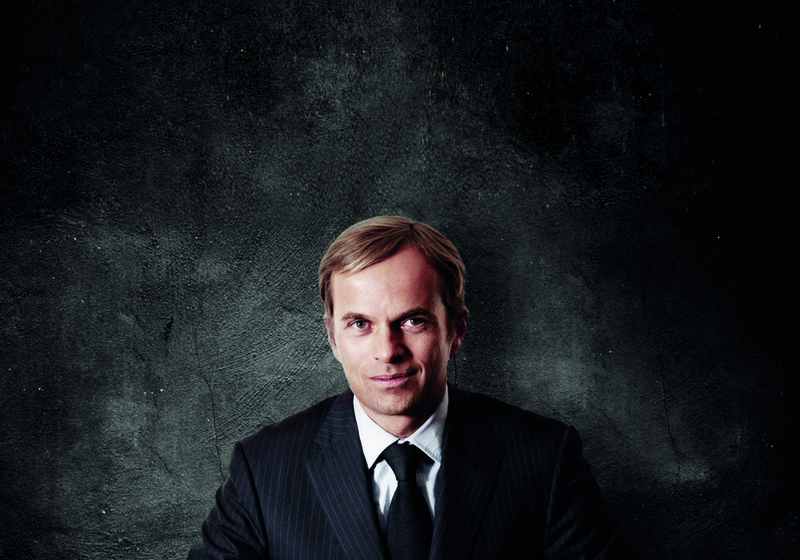 Former CEOs Bruno Meier (2008-2011) and Gian Riccardo Marini (2011-2014) were both capable men, and who, by all accounts were brought in to maintain the success that had been built up from the beginning. Both these CEO’s however held tenures that were relatively brief compared to the first three leaders of Rolex, who each, in their vital contributions to the brand’s success today, can be deemed almost mythical figures in their own right. Hans Wilsdorf, founder of Rolex and it’s first leader was the man who created the myth, most notably by creating the first ever water-resistant watch, the Rolex Oyster, and placing it on Mercedes Gleitze as she swum across the English channel. This was a marketing coup that he made use of thoroughly, promoting the achievement with many newspaper advertisements and hitting home the message of how this remarkable feat of the first woman swimming across the English channel, was with his watch. He made sure to note that it was working fine when she came out of the water, and then with a more public demonstration, he had dealers place Rolex Oysters in fish-bowls of water in their windows, allowing everyone to see for themselves the then unheard of water-resistance of the watches. 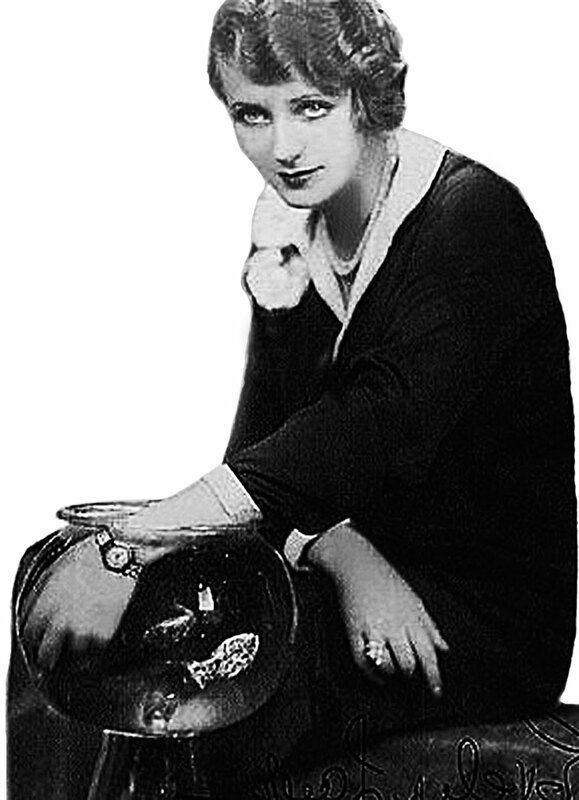 An example of a Rolex ad that depicted a lady with a Rolex on her wrist and her hand in a fish-bowl, to show the water resistance of the watch. 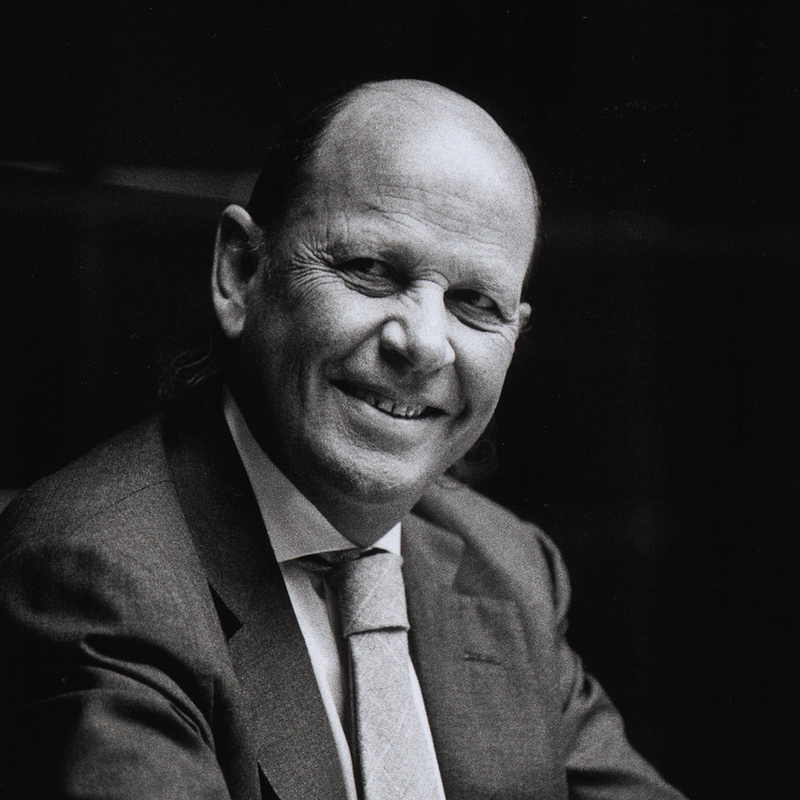 André Heiniger came next in 1963, and as the second leader of Rolex, was the man who can be credited for internationalising the brand, travelling tirelessly to spread the message. That the brand “Rolex” means so much the world over, can be attributed to his efforts, springing forth mainly from the idea that he never considered Rolex to be in the watch business. Instead, he marketed the idea of Rolex as a status symbol, something that one should aspire to in life. To this end, one of the memorable things he did was to introduce a series of advertisements that showcased notable personalities using Rolex watches. The last man who oversaw the brand in its last great phase to dominance was Patrick Heiniger. Taking over from the elder Heiniger as CEO in 1992, this would be the man who would take steps to solidify the success of the company. The most palpable legacy that he left, and one felt today in all the recent innovations like the Syloxi hairspring, Cerachrom and Parachrom. 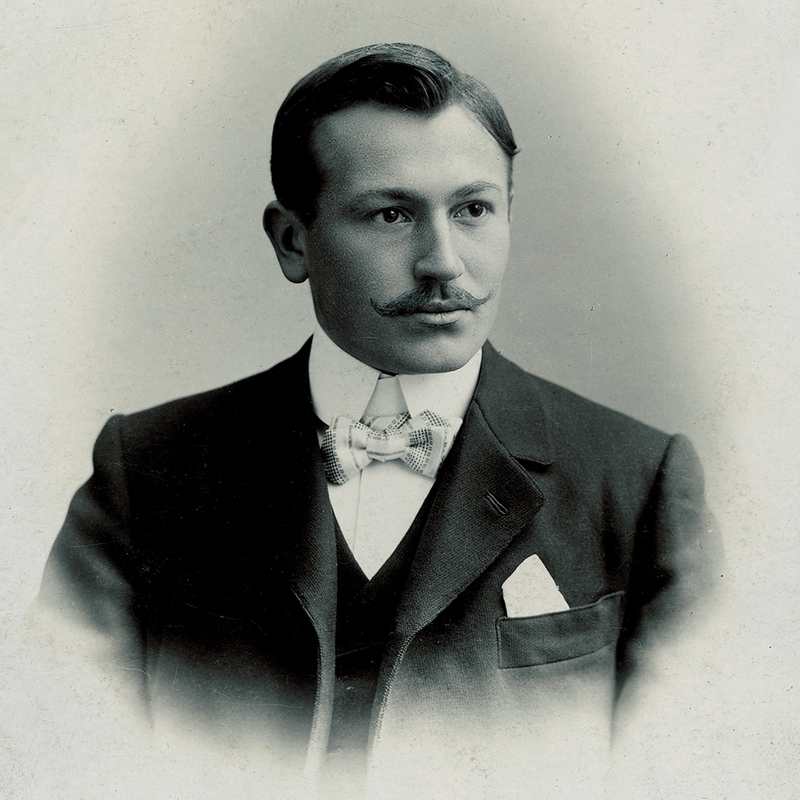 Patrick Heiniger was the genius who executed a vision of modernising the Rolex manufacturing process, resulting in the many innovations seen today in the brand’s watches. Patrick Heiniger executed a vision for uniting the disparate locations where Rolex parts were manufactured, consolidating them into four state of the art facilities, then introducing concepts of automation and technology into the production of mechanical watches. 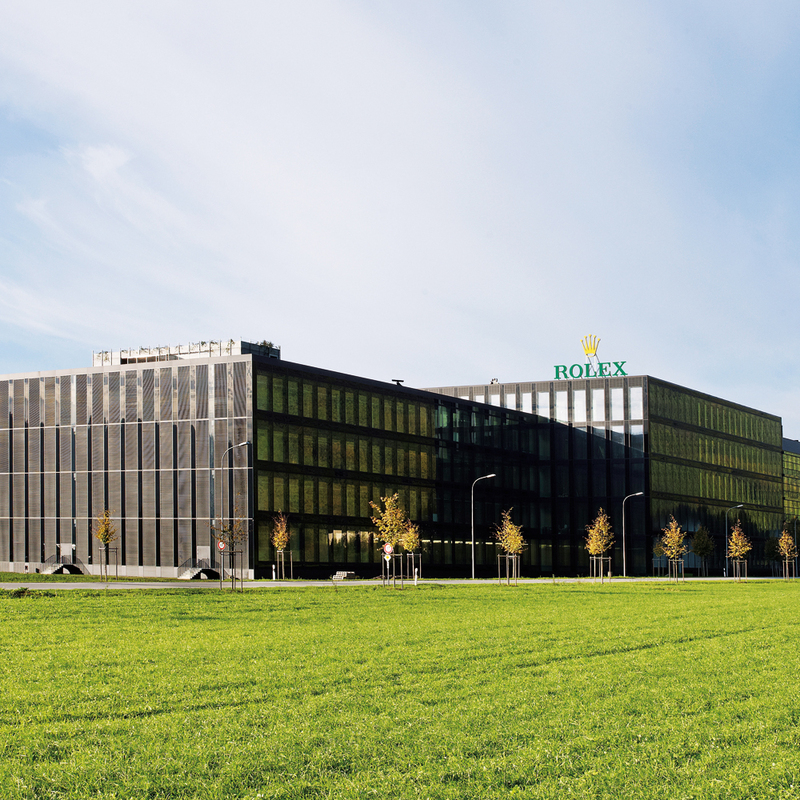 (See our article on the Rolex Manufacture here) No other brand today has facilities that come remotely close to what Rolex has, being able to produce quality in vast volume and having the infrastructure to pursue real innovations for the long haul. 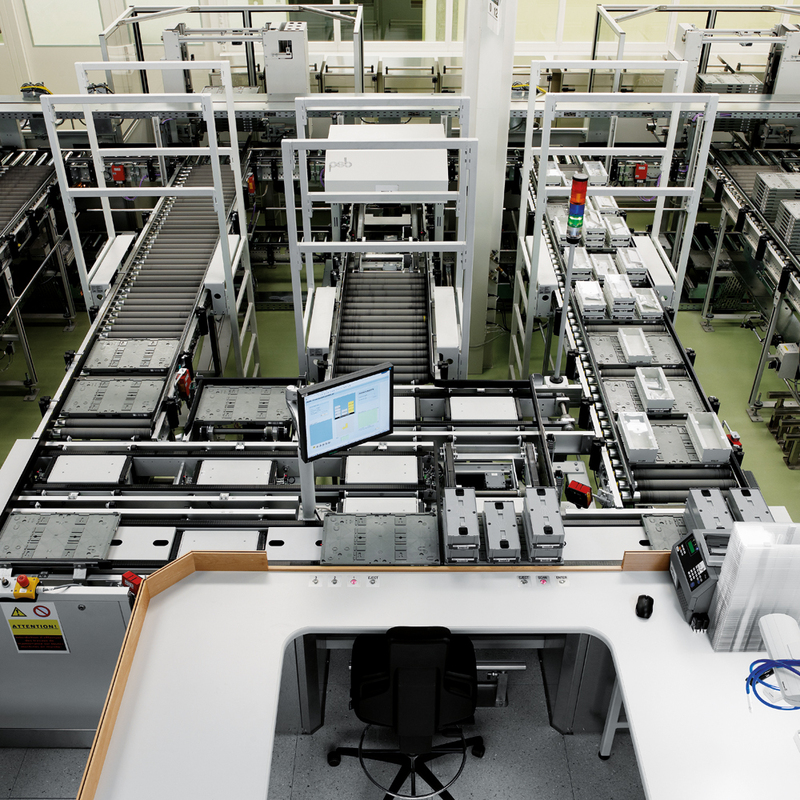 State of the art facilities with astounding levels of automation at the Rolex Movement Factory in Bienne. In the light of such staggering achievements by past leaders of the company, It would be frightening for anyone to step into the CEO chair. So is Dufour the right choice? Jean-Frédéric Dufour enters Rolex as the sixth leader of the company, and here we have a young dynamic CEO, having proven his abilities at Zenith, now given a larger stage to make his mark. But just what did he do at Zenith? Zenith’s history can be divided into three distinct phases, Phase 1 saw Zenith as a respected brand, notable for coming up with the idea of a watch manufacture early in its history then crowning a series of achievements with the introduction of the high beat El Primero chronograph movement. Phase 2 happened during the quartz crisis of the 1980s, when the company, like many others, faced difficulties and an uncertain future. In Zenith’s case, production tailed off, and the company while still existing, became a shell of its former self. Phase 3, which began most recently and continues on even today, was the re-invigoration of the brand when new leadership was brought in sometime around the beginning of the new century. Thierry Nataf was the first CEO for Zenith in this new era, and came with a burst of energy, pushing innovation at all costs, and introducing a flurry of new products. While it was a statement making move that critics denounced for its flagrant deviation from the brand’s roots, it did have the effect of signalling to the world that the brand had returned in force. After Nataf departed, the first thing that Dufour did on becoming the new CEO was to institute a program in response to critics, by reattaching the brand to its founding vision and DNA. Collections were rationalised and any excess that remained was removed without mercy. This uncompromising and pure vision of what Zenith was all about then, came to be fully realised when the El Primero line was expanded upon, forming the basis for the Pilot watches and then further in the high end showcase of Zenith’s technical proficiency in the Academy Collection. This program of discipline worked, and the result is clear for everyone to see. 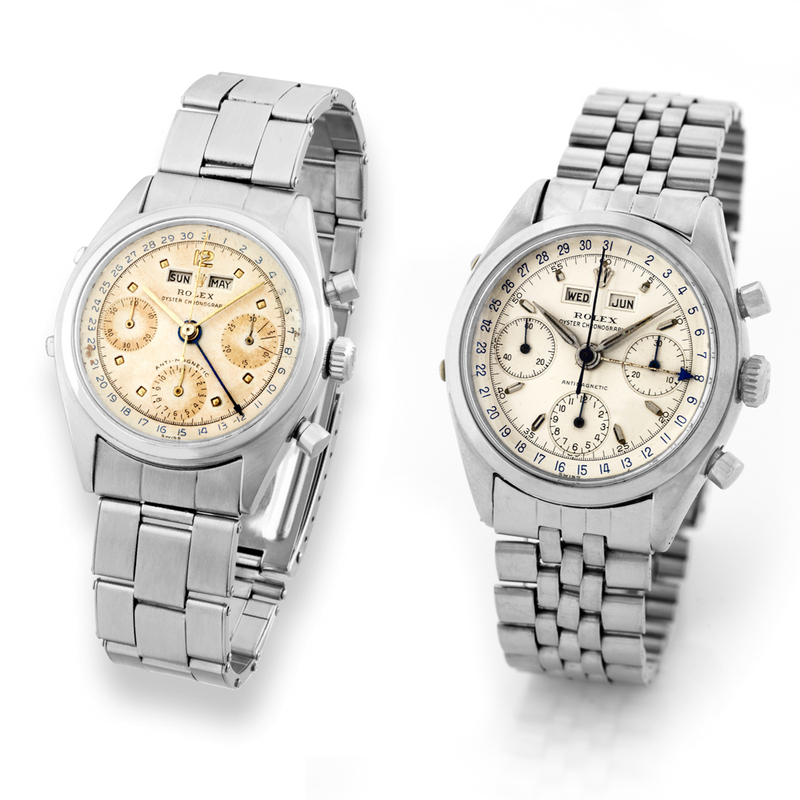 Zenith is now no longer the sleepy, albeit respected brand that once made the El Primero “a long time ago”. Now, in its refreshed and reinvigorated state, it has become a brand with a clear self identity, producing watches that people want to buy. Perhaps that last point is the key. Some might say that Rolex is already doing this now with it’s steadfast refusal to follow the latest trends and sticking to the tried and true. Yet consider the new Cellini collection shown this year at Basel showing us forms of what we’ve seen before from Rolex’s past, especially with the moon-phase version. That is surely a hint right there. 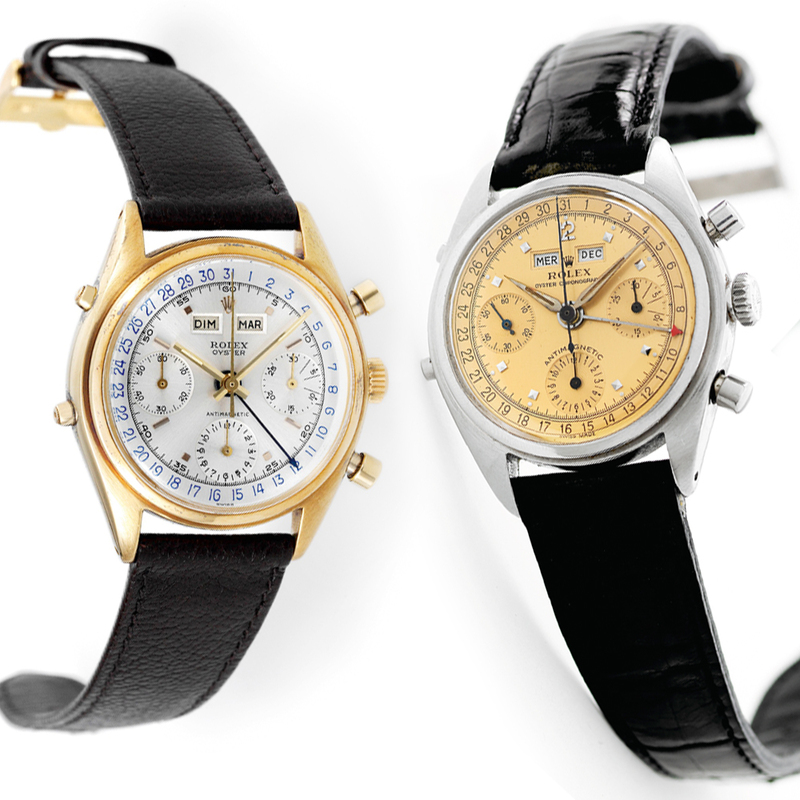 And really, a cursory look into the archives of Rolex will show up plenty of watches that don’t exist anymore, that deserve to be re-made again for today. What am I talking about? Well, what is the most complicated Rolex that has ever existed before? How about the “Rolex Killy”, the informal name for references 4768, 4767, 5036, 6036 and 6236, the watch that was most associated with the legendary Jean Claude Killy, champion Olympic Skier and 40 year member of the Rolex board of directors. This came with an annual calendar, a chronograph, and was anti-magnetic to boot. It had apertures in the middle top half of the dial to show day and month, and a date hand that pointed to a date track on the edge of the dial. Seriously now, do we not want a modern version of this watch? Do we not want to lose our minds like that time in 1988 when the Stainless Steel Daytona made it’s appearance? This was the last time in recent history when the world lost its mind over a new Rolex watch, when crazed fans placed their names on 2 year waiting lists, instantly snapping up whatever trickled from Geneva? With an updated Rolex Killy, this will surely happen again. 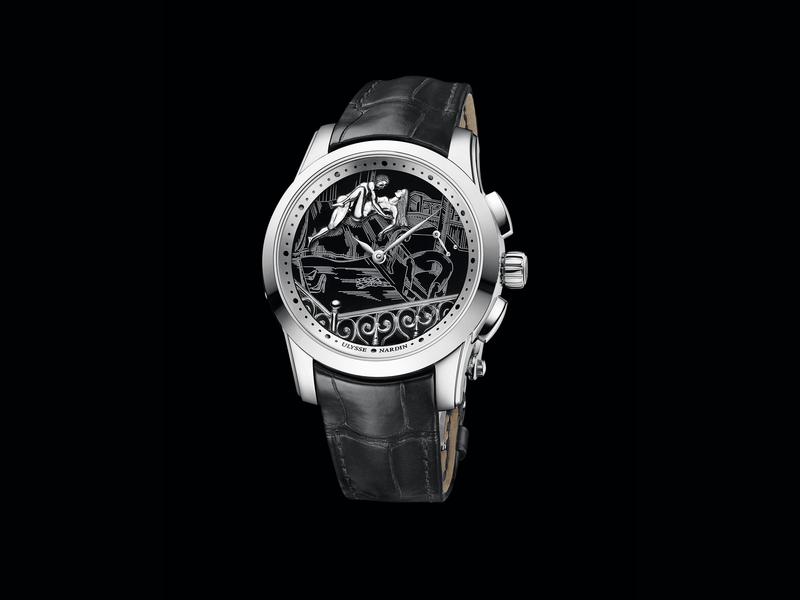 While there is no question that respect and regard for the brand, expressed in droves buying their watches every day, is there in spades, surely, what we watch fans really want is the kind of fervent, passionate madness that comes from a watch like this, a watch that has the power to shut down our senses completely on the expectant bliss of owning one. 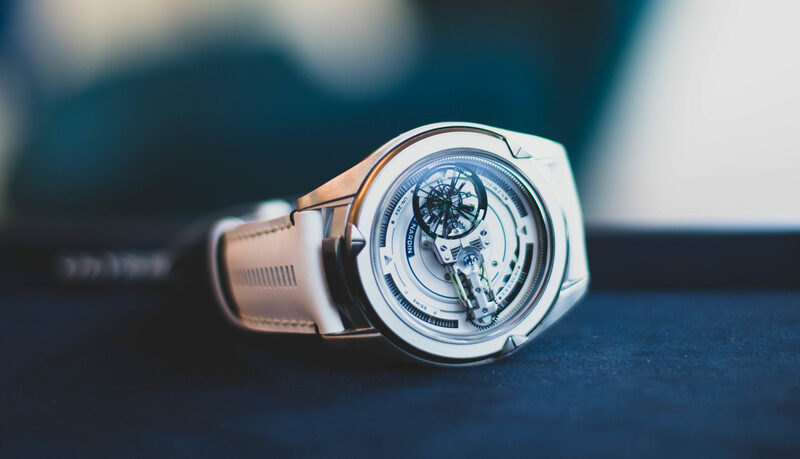 If this is the case, then really, for now and the future, Jean-Frédéric Dufour, having proven himself at Zenith, is the man who can give us the Rolexes we want. This I would like to see, and even if I am wrong, something new and exciting is bound to happen. Rolex may be number one today, but as the saying goes: “Uneasy is the head that wears the crown”. This new appointment certainly shows ambition, and why the continued success of Rolex comes from an attitude of never becoming complacent.